Queen’s academics are contributing to the Brexit debate, helping to inform discussion and understanding through up-to-date research and expert analysis. 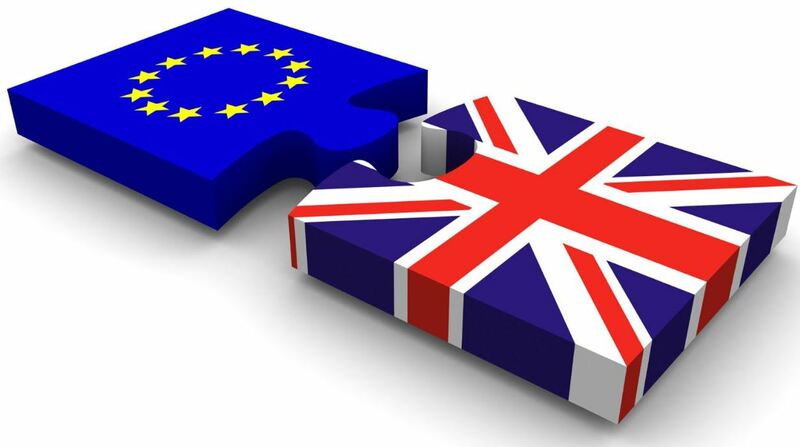 The UK vote on June 23rd to leave the EU has brought with it much uncertainty, and nearly three months after the 52%-48% referendum outcome, many important questions remain unanswered. To keep people informed across the wide spectrum of issues, Queen's has published a Brexit Resource Guide, comprising articles by leading academics on the subject. The resource will be openly available to the public and will be updated regularly as new analyses are published and added to the Guide. Currently over 30 articles and posts are available from local and UK media, personal blog sites, The Conversation and more. Professor Patrick Johnston, Queen’s Vice-Chancellor, has welcomed the latest initiative: “Brexit represents a major set of challenges for society in Northern Ireland, the UK, the island of Ireland, and the wider international community,” he said. “It is important that the expertise of our academics contributes to the debate, and that Queen’s helps to inform discussion and understanding through its research and analysis. “Our Brexit Resource Guide will allow anyone who wants to understand Brexit more fully to have a range of views and analyses freely available to them, on a regularly updated basis,” he added. Contributions from senior academic staff include those from David Phinnemore, Professor of European Politics, Brendan O’Leary, Visiting Professor of Political Science and Dr Gemma Carney, lecturer in the School of Sociology, Social Policy and Social Work. The Brexit Resource Guide aims to keep members of the public up-to-date with issues which will directly impact on their daily lives in the run up to the invocation of Article 50, which will take place sometime before the end of March 2017. To access the Brexit Resource Guide click here.